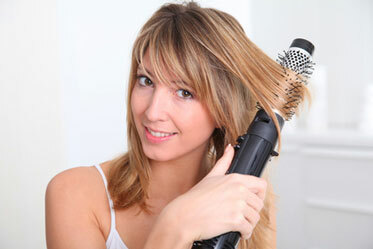 Brushing out your hair is the first thing most people will do if they’re not satisfied with how it looks. Some are lucky enough to not require a lot of effort to make their locks look great, while others need to move mountains just so they can make their tresses do what they want to. The best way to style hair is with a hairstyling tool that allows you to work close to your hair’s roots to get maximum volume. 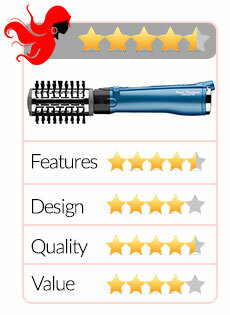 With the Babyliss Pro Nano Titanium 2 inch rotating hot air brush, you can dry and style your hair at the same time. 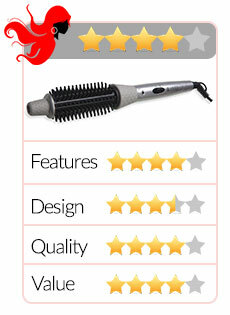 This Babyliss model gives you professional salon quality hair styling right in the comfort and privacy of your own home. Like other round brush hair dryers that are at their best when it comes to adding volume and lifting fine, limp or thin hair, the Babyliss rotating hot air brush has anti-static type bristles that minimize frizz in hair. 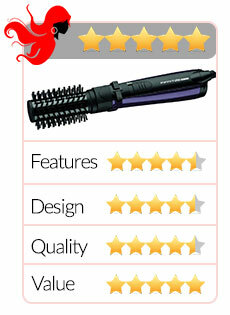 What makes this Babyliss model different from other round brush hair dryers, however, is its nano titanium technology feature. 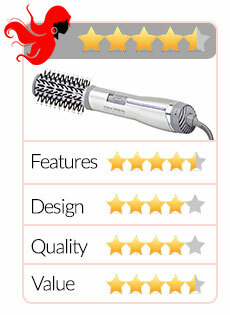 Let’s take a look at this Babyliss model’s other noteworthy features. Our hair reflects our mood and personality for the day. So, there should never be an occasion where we are left without our basic tools for hairstyling! Basically all a woman needs to create the best and most suitable hairstyle is a hairdryer and a hairbrush. Women want to have great hairstyles that will fit their everyday mood. 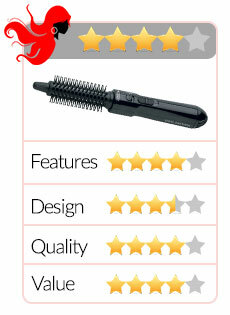 One tool that can produce some really trendy hair styles is the Vidal Sassoon Hot Air Styling brush. Long, healthy hair offers the versatility of any hairstyle that will fit any mood. Given the right styling tools, a woman can present herself in an infinite array of styles that can only be defined as “perfect”. This is why one of the most important hairstyling tools for women is a handy iron curler that can put both body and bounce to smooth and silky locks. I’ve tried several air brushes before and none of them could give my hair the shine and style I wanted. Out of curiosity I decided to give the John Frieda hot air brush (JFHA5) a try. 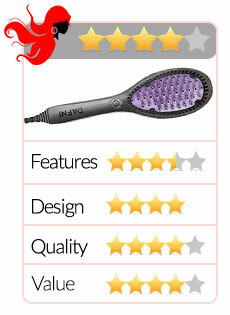 There are as many kinds of users as there are hairstyling tools. 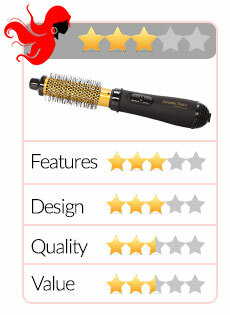 If you are in the category of users who want their hair with body and volume, smooth texture, and with a certain lift to it and need your hair to be that way with less of the effort and even less of the time, then what you need is the Calista Tools Perfecter Fusion Hair Styler Heated Round Brush.